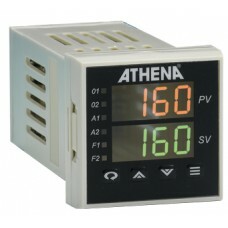 Athena Controls is the most widely recognized manufacturer of DIN panel mounted, auto-tuning panel mount controls. 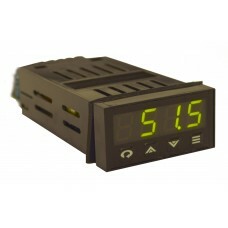 Used extensively for precise control of a single loop with two or more independent outputs. 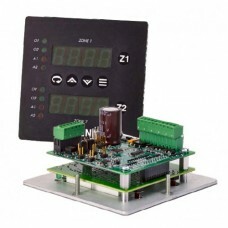 These panel mount controls are 1/4, 1/8 and 1/16 DIN panel mounted auto-tuning controllers that accept thermocouple, RTD, voltage, or current input. 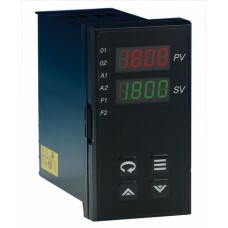 RS-232 or RS-485 communications are available, and digital LED displays provide visual indication and confirmation of the control functions. 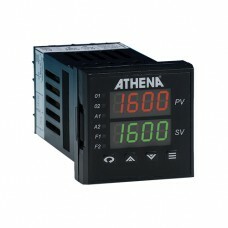 The Athena 16C is a 1/16 DIN panel mounted, auto tuning controller that can be used for precise cont.. 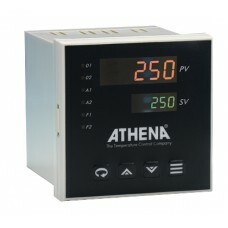 The Athena Legacy Series 16 is a 1/16 DIN panel mounted, auto-tuning digital process controller. It .. 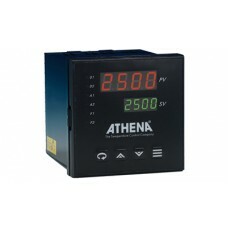 The Athena 4000 is a 1/4 DIN panel mounted, short metal case enclosed controller that can be used fo.. 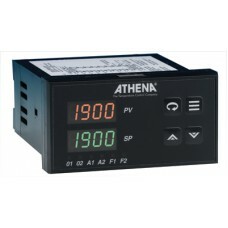 These Athena controls are available as 1/8 DIN vertical (model 18C) or 1/8 DIN horizontal (model 19C..
Athena 19C controls are available as 1/8 DIN (18C) vertical or 1/8 DIN (19C) horizontal models. 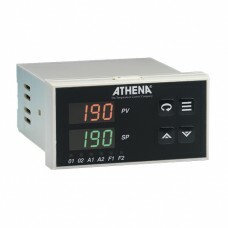 Thes..
Athena C Series digital controls are designed for a wide range of diverse temperature and process co..
Athena Legacy 18 controls are available as 1/8 DIN (18) vertical or 1/8 DIN (19) horizontal models. 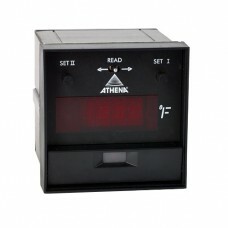 ..
Athena Legacy 19 Controls are available as 1/8 DIN horizontal models. 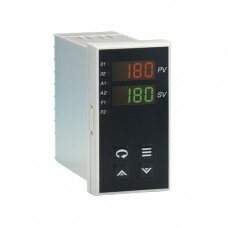 These panel mounted, auto-tuni.. 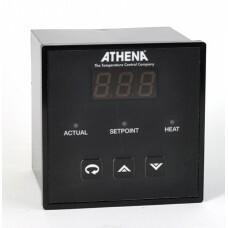 The Athena Legacy 25 is a 1/4 DIN panel mounted, auto-tuning control that can be used for precise co..
Athena’s Model 15C Controls offer two channels of control in a low-cost open-board configuration.The.. 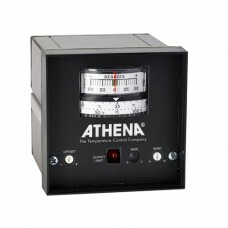 The Athena 2000 is a 1/4 DIN panel mounted, full featured, metal case enclosed controller that can b..